As a substitute, there are always new skills that you can learn. Some of those skills will help make your job easier; others will make it easier for you to make your way into certain classrooms. Learning a new language has a number of key benefits for a substitute, whether you brush up on those Spanish skills from your own high school days or pick up a new language suited to your area. There are several ways to help build your understanding of a foreign language, from written skills to basic communication. Try some of these strategies to move forward with your language learning. Work with a teacher at the school where you’re subbing. Teachers are often eager to share their knowledge, especially if it improves their odds of having a great substitute when they can’t be in the classroom. There’s an app for that. In fact, there’s an app for almost everything! Duolingo and HelloTalk are popular platforms for developing your foreign language skills. Take a class of your own. Check out your local college or university. Some classes are available online, but most foreign language classes will require you to attend classes at the school to help give you experience in conversation in your new language. Understanding students who are speaking that language. You’ll never be stuck wondering what a Spanish-speaking student is saying again! Building your ability to help students who speak English as a second language. Improving your odds of being asked to sub in a foreign language classroom. 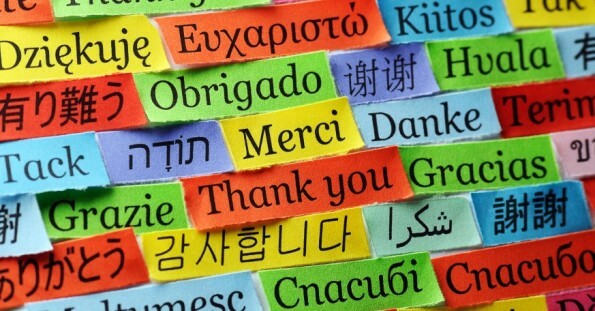 Improving your ability to help students in a foreign language classroom. It’s hard to teach concepts when you don’t understand any of the vocabulary! Whether you already speak a second language or not, there are plenty of substitute positions available to you! Contact us today to learn more about how we can help you find more placements and make it easier for you to build a job as a substitute. Benefits of Having a Seating Chart in the Classroom – And How to Wing it Without One!